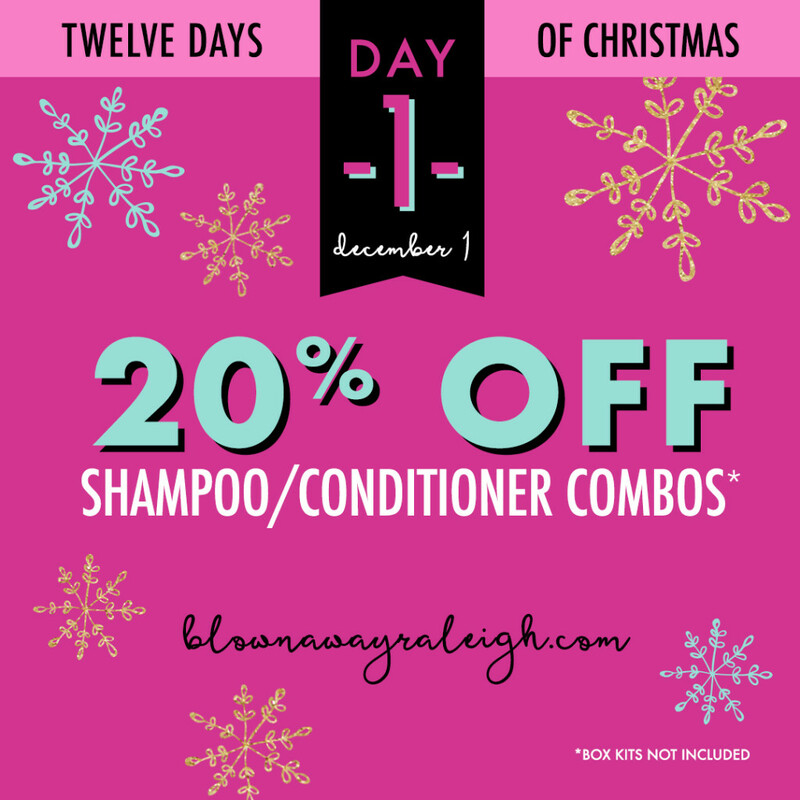 We’re celebrating the 12 Days of Christmas by giving you a great deal every day! 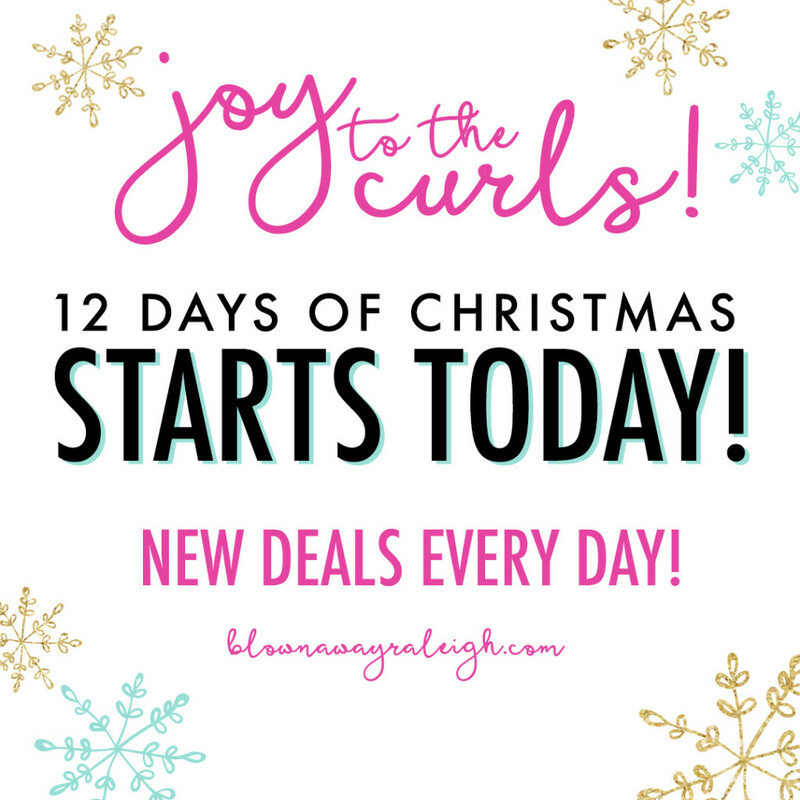 Starting today and running through December 12, we’ll have in-store (Monday-Saturday) and online (Sunday) specials. Check our Facebook and Instagram daily for the special and then come and get it!